Nintendo filed another N64 trademark today in Japan which has fueled even more rumors of an N64 retro console. The trademark application was spotted by Japanese Nintendo, and is listed to cover purposes including video game programs, controllers, joysticks, and download-capable electronic game programs. There are also several mentions regarding downloadable software and more specifically software for phones, so it also could be hinting at more Nintendo mobile games to be released in the future. 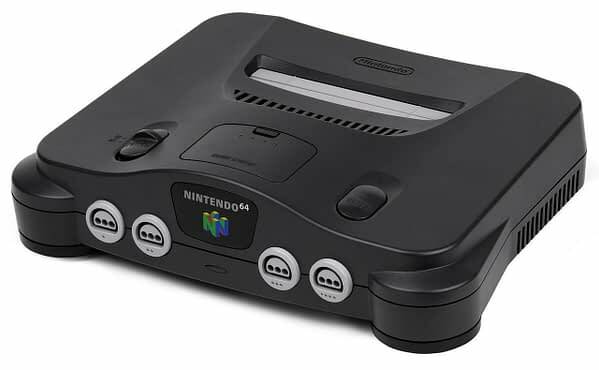 Of course, with the N64 trademark mention, this has led to many fans speculating Nintendo is indeed looking at making a Nintendo 64 Classic mini-console. 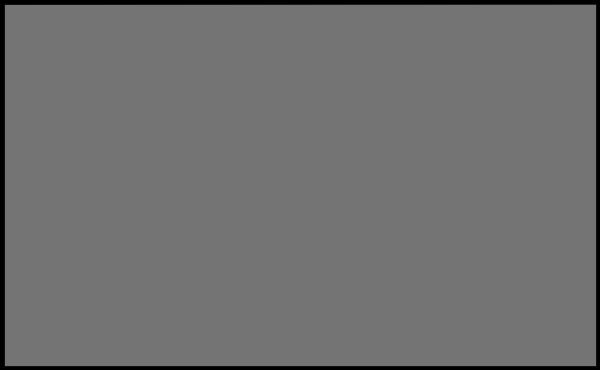 Of course, Nintendo has not officially confirmed such a console is in the works. And companies renew trademarks often to protect their properties, including one filed last year referring to several Nintendo game controllers. That filing also fueled some speculation about a possible N64 Classic. However, as IGN‘s report points out, often times these applications are filed in order to maintain control of a company’s intellectual property. So this could just be a maintenance application designed to protect Nintendo’s control of the N64 brand. From The Rumor Mill: Did Someone Leak the N64 Classic Design?